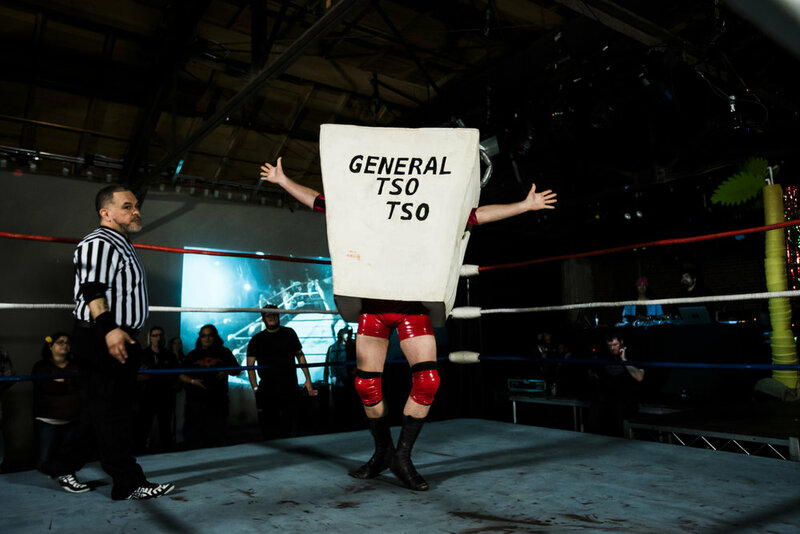 I ended up at a Wrestling Pro Wrestling show with a camera. You know what happens next. I take pictures. Tale as old as time. And, if you can make it out to one of the shows, definitely go for it. It’s a wild night.